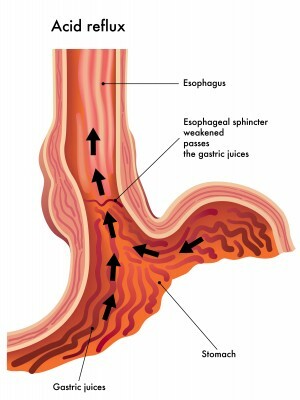 Esophagitis is an inflammation or swelling of the esophagus and can cause damage to the tissues in the esophagus tube that carries food from the mouth to the stomach. Several circumstances can cause esophagitis. The most common cause is GERD (gastro esophageal reflux disease.) If you are experiencing any of the symptoms listed above please see your doctor. Dr. Jennifer Ackerman, Dr. Michael Ackerman, and Dr. Robert Lin of Dominion Internal Medicine are experts in the field of internal medicine. They will compassionately work with you, the patient, to diagnose and develop a treatment plan to best suit you and your lifestyle. Please call us @ 540.878.5408 to schedule an appointment or simply for more information. May is Stroke Awareness Month! Get the Facts! National Stroke Association in raising awareness about stroke this May. Meet the Faces of Stroke℠, a community of stroke champions who have chosen to help raise awareness during May for National Stroke Awareness Month by sharing their personal stories and photos with the world. www.stroke.org/faces. Stroke affects people of all ages. Get prevention tips and learn how to recognize warning signs at www.stroke.org/SYMP. 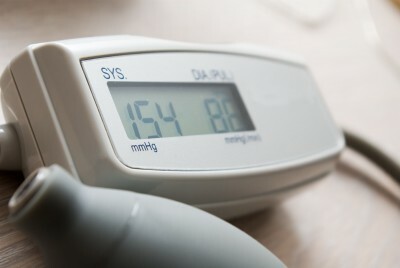 High blood pressure is a leading risk factor for stroke. 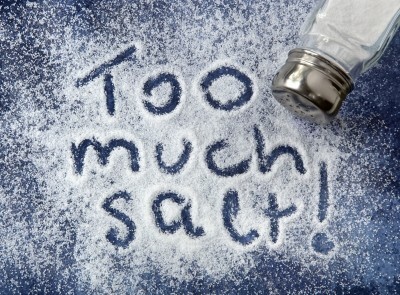 Yet nearly 60 million people in the U.S. have high blood pressure and almost a third don’t know they have it! Learn tips for controlling this risk factor at www.stroke.org/risk. Make a difference in stroke advocacy on the legislative level—join the Stroke Advocacy Network and lend your voice to an important cause. www.stroke.org/advocate. High cholesterol is a major risk factor for stroke and a healthy diet can help you manage cholesterol levels. After having a stroke, Jim changed his diet to include more vegetables and fish. www.stroke.org/faces_jim. 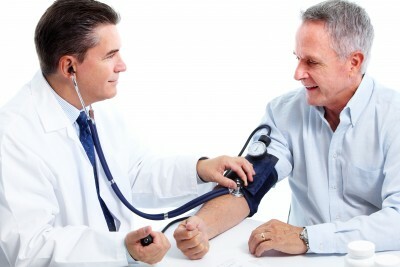 People with diabetes are at an increased risk for a stroke because diabetes adversely affects the arteries. 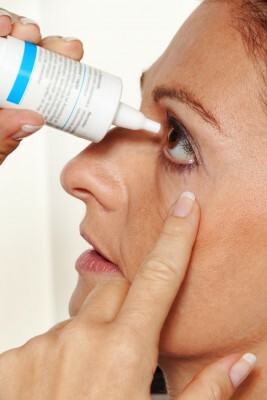 Learn more about how to prevent stroke by managing diabetes at www.stroke.org/risk. Most strokes are preventable. Before her stroke, Kathy lived a sedentary lifestyle. Discover how she made the simple lifestyle change of incorporating exercise into her daily routine at www.stroke.org/faces_kathy. Stroke strikes FAST and you should too! Recognizing and responding quickly to stroke symptoms can save lives. Learn how to act FAST at www.stroke.org/SYMP. Dr. Jennifer Ackerman, Dr. Michael Ackerman, and Dr. Robert Lin of Dominion Internal Medicine want to raise awareness of stroke with this important message from http://www.stroke.org/site/PageServer?pagename=awareness. Should you have any questions or concerns, please call us at (540) 878-5408 for more information.